Brand new 3 bedroom townhome in Story Lake Resort community. Easy walk to shops and community amenities and clubhouse. 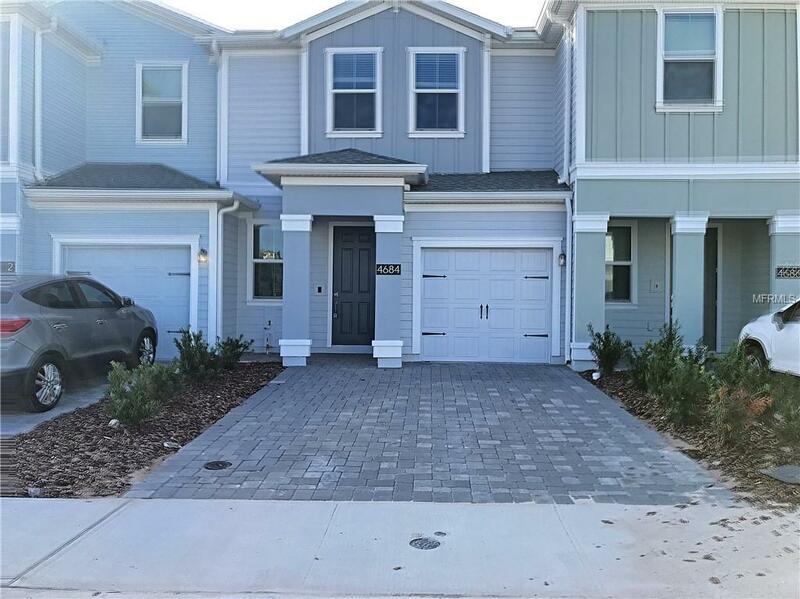 This home has quartz counter tops, stainless steel appliances and smart home technology the tenant can activate including a Ring camera doorbell. Pet Restrictions Tenant Needs To Verfiy if Hoa Has Any Breed Restrictions Prior To Renting. Listing provided courtesy of Florida Spirit Real Estate Ser.